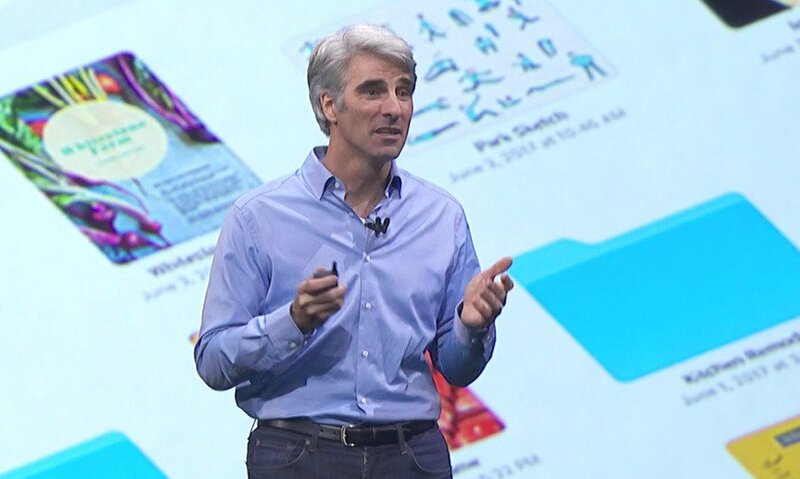 Boy, it's been a while since Apple's last big announcement, and while the next iPhone still a few months away, today we'll get to enjoy the opening presentation of Apple's Worldwide Developer Conference (WWDC). 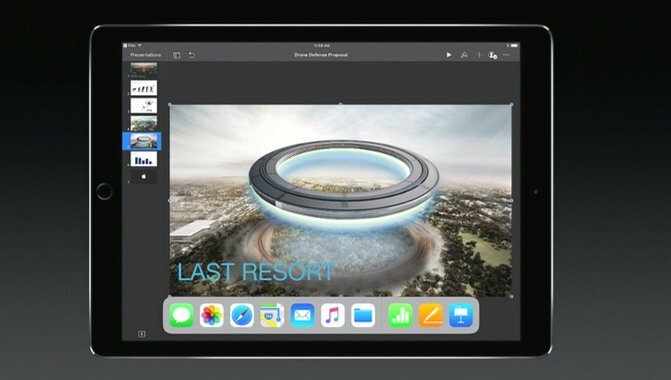 What new announcements come out of this keynote varies from year to year, but more often than not, it's actually not all software. 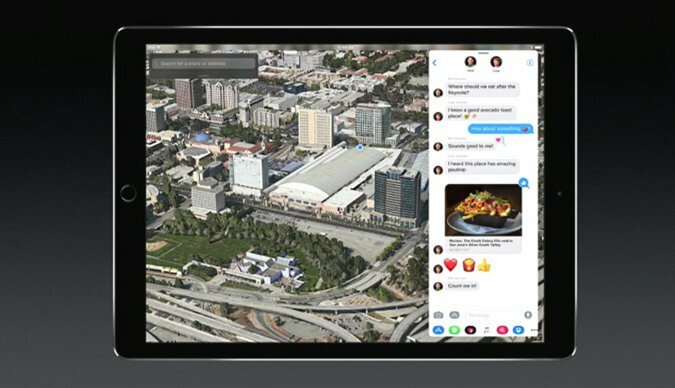 This year, for example, rumors are that in addition to our first look at iOS 11 (a giant announcement itself), we'll also get to see one or two new iPads, and maybe even Apple's answer to the Amazon Echo and Google Home. Check our rumor round-up for all the news that we expect. 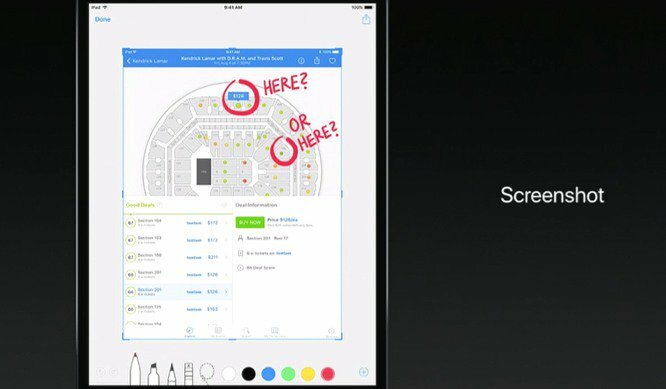 Welcome to out liveblog of the WWDC 2017 opening keynote! If you happen to prefer the video livestream of the event instead, you can find that here. If you decide to stick around, though, what you'll find below will be a nice and laid-back coverage of the event with frequent text and image updates. A completely discreet and no-sound affair. If you're working at Google, this would be the best way to follow what 's going on at Apple's event without your co-workers ever noticing. You shouldn't worry about this anyway, they'll probably be secretly doing it too. 14:27 Stay with us, at phonearena.com, because we have a lot more WWDC coverage coming up! Thanks for being with us! 14:26 Michelle Obama will join WWDC for an open session. 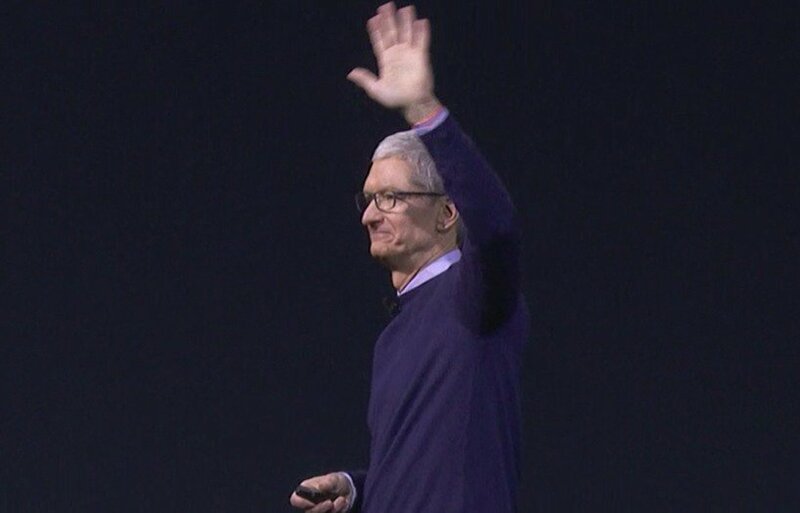 14:24 Tim Cook is summarizing everything Apple announced today. 14:23 US, UK and Australia are getting HomePod this December, and in other markets in early 2018. 14:22 $349, in White and Space Gray. 14:19 You can speak to the HomePod from across the room, even if it's currently playing loud music. It will hear you! 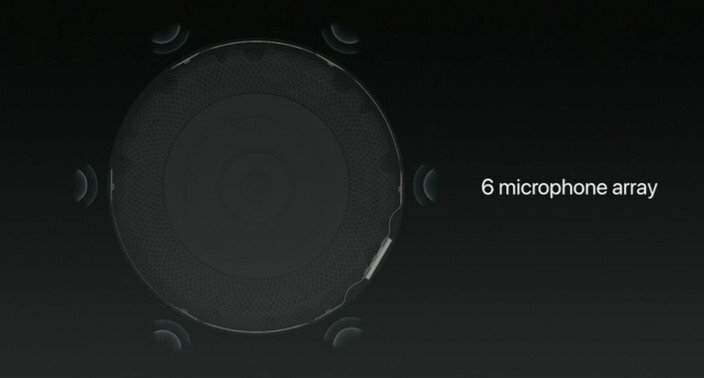 14:17 There's a lot of tech and a lot of audio processing involved in the HomePod, let's hope it delivers. 14:16 Spatial Awareness will adjust the sound characteristics for optimal experience depending on your environment. 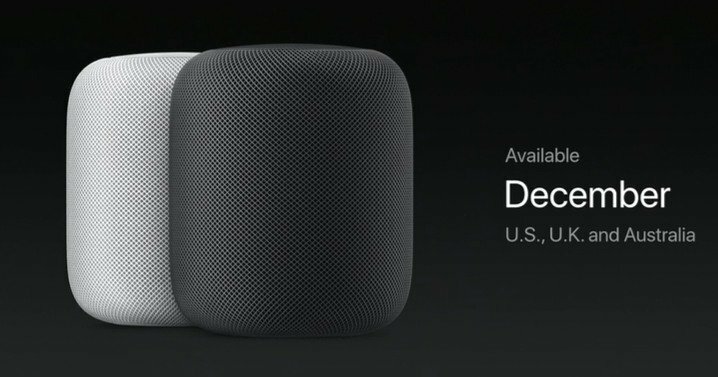 14:14 3D mesh fabric covers the HomePod, under it: 7 beam-forming tweeters, precision acoustic horns, and a 4" woofer. 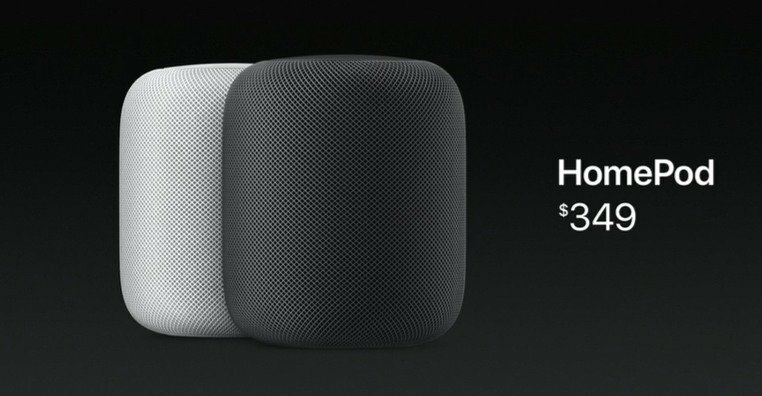 14:13 Here it is, the HomePod! What? 14:12 Apple has been working on a breakthrough home speaker. It has to be smart, and it has to "rock the house"! 14:08 iPad Pro + iOS 11 promo video rolling now. It's glorious. 14:07 iOS 11 developer preview is available today. 14:06 This is the result you'll get after scanning a document that's lying on a table, from an angle! 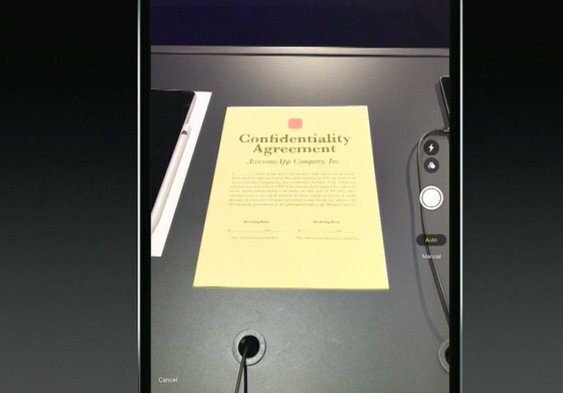 14:02 Notes now has a built-in documents scanner. 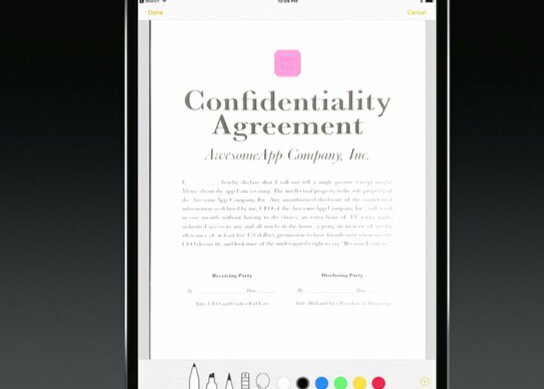 14:01 You'll be able to easily mark-up screenshots. 13:59 You can even drag a picture from one app, switch the apps, and drop the picture into the new app! 13:58 Swipe from the bottom to get the dock up, continue swiping up to go into the task switcher. 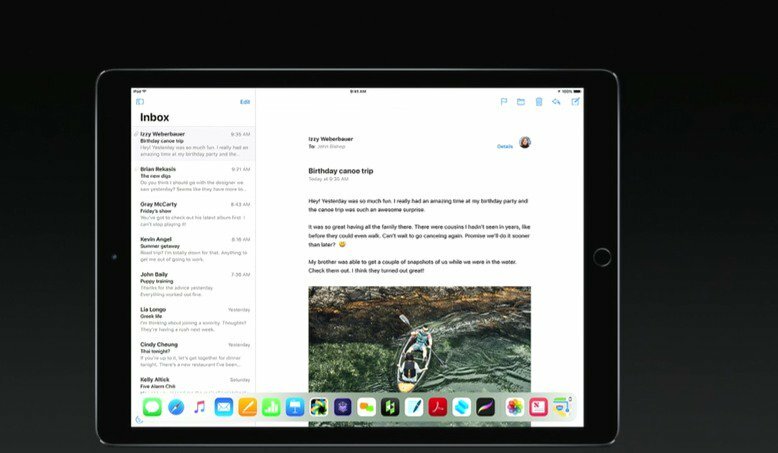 13:55 Drag and drop is coming to the iPad. 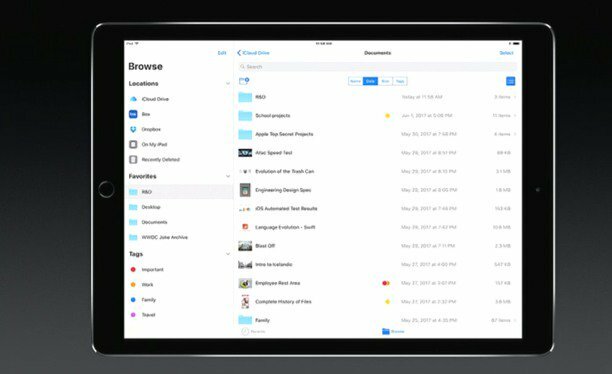 13:55 There you go, the macOS doc is coming to iPad. 13:54 The new iPad Pros are available for order today, and will ship in a week. 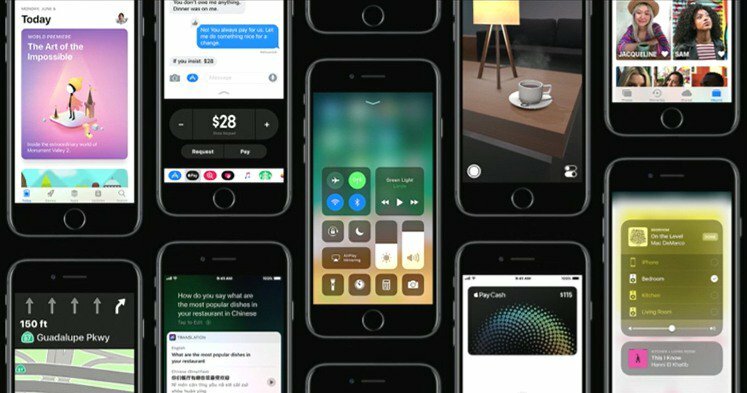 I want to see some nice improvements to ios 11 more than anything. Apple fanboys ! Keep the KY jelly ready ! dont really care for that all that much tbh. Cloud has pretty much negated the reason for that. Definitely the upcoming aspect ratio of the iPad Pro 2. 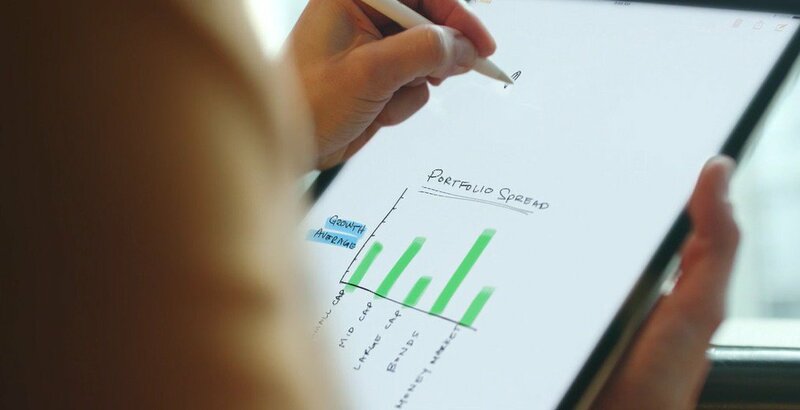 I really miss the 16:10 aspect ratio of the Galaxy Tab S. Once the iPad lineup replaces its aspect ratio. Most android tablet manufacturers will follow through. Marketing at its best .nice. IOS 11 is my only concern. 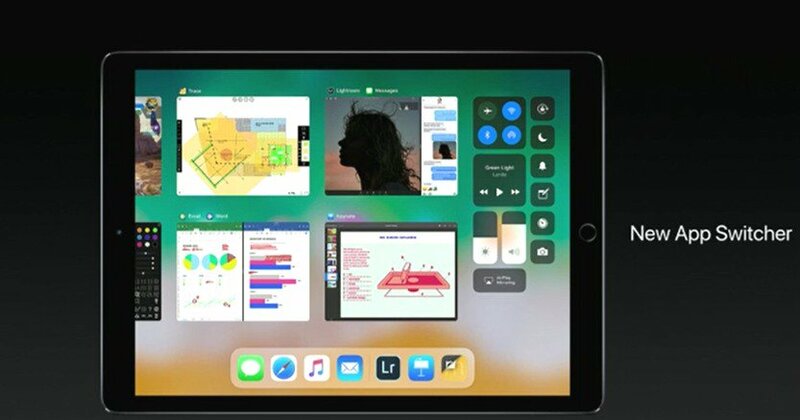 C'mon Apple, multi window, picture in picture, slide over, a revamped look to the UI, and some type of themes. The first 3 are my must haves. $5000....? it better massage my feet then.